Kate at Snowflake Kitchen here, to fill you in on CSA activities over the past couple of weeks. Isn't late summer the best time? Tomatoes are in full swing, corn is still here, and the weather is finally cool enough for a sweatshirt at night. If you are looking for something new to use your great Windham Gardens produce, look no further. Similar to last post's roasted green peppers, these peppers are great on an antipasto platter. Dress them up with a little olive oil, or blend them with cream cheese to create a great dip. Roast the peppers skin side up, under a broiler until blistered. Put hot peppers in a pot with a tight sealing lid until cool, so that the peppers steam their skins. Prepare your canner and jars while you separate the skins from the pepper flesh. Set the remaining ingredients to boil together into a brine. Save the skins (see below), but pack the peppers into hot, wet jars. Top with the brine and run a chopstick around the edge. The level of brine will drop - add more and repeat a few times until the level of brine no longer drops. Top with hot, wet lids and process for 15 minutes. Take the leftover pepper skins from above, put in a jar, and strain in two weeks. You are left with a beautiful stained vinegar, great for vinaigrettes. After I saw this article on Serious Eats, I knew I had to try it. I normally freeze WG caramelized onions in ice-cube portions for all sorts of uses (frittata, soup, eggs, etc.) but it takes approximately forever. Though with this method you must be hyper vigilant, it still yields great results in a much shorter amount of time. Highly recommended. Erin's wonderful garlic stores beautifully, but it also translates to all kinds of cooking projects. When I found the Amateur Gourmet's 60 Second Aioli I knew I had everything to make it on hand. Aioli is like delicious garlicky mayonnaise - a wonderful addition to tuna salad or your crudite platter. We ate it with roast chicken, though I suspect it will go equally as well with salmon. I'll admit, I was a little slow to warm to a tomato jam at first. But after the first taste, I was hooked. I make three or four different variations on a tomato jam recipe - smoky, spicy, sweet and savory. Head over to Snowflake Kitchen to check out a great sungold jam recipe, that can be adapted to any tomato. I love to make it with WG black cherry tomatoes. Anything I missed? Something you would like to see? Let us know! Kate of Snowflake Kitchen has been blogging about her CSA usage this summer. Kate is an avid preserver, so its no surprise that the latest round of recipes puts our mid-summer produce into jars. This recipe is based off of the new canning book Food in Jars: Preserving in Small Batches Year-Round by Marisa McClellan. Marisa's book is excellent for beginning and experienced canners alike. This recipe is reprinted with her permission. Prepare your canner with four pint jars. If you need a review of waterbath methods, the National Center for Home Food Preservation has a great primer. Preheat your broiler to high. Leave corn on the cob, and roast about 3-5 minutes per side until browned, then remove and let cool. Once cool, use a bundt pan for easy kernel removal (see #15). Toast coriander, red chile flake and cumin over medium-low heat in a dry skillet until you can smell it. Grind roughly in a mortar and pestle. Feel free to use powdered spices - I just prefer mine this way. Combine corn, tomatoes, peppers, onion, vinegar, lime juice, sugar, salt and spices in a large pot and bring to a boil. Reduce the heat and simmer for to minutes, until the liquid has reduced. Taste and adjust spices if needed. Ladle the hot salsa into the prepared jars, leaving 1/2 inch/12mm of headspace. Wipe the rims, apply lids and rings, and process in a boiling water bath for 15 minutes. After the processing time, remove the canning pot from the heat and remove the lid. Let the jars sit in the pot for an additional 5 minutes. This helps to prevent the salsa from reacting to the rapid temperature change and bubbling out of the jars. Cut peppers away from seeds and chop in slices. Place skin side up on a baking sheet under the broiler. (Pro tip: roast the peppers at the same time as the corn for the above salsa and save some energy! Plus, throw a few of these in to the above salsa if you're not into spicy.) Keep an eye on the peppers, rotating the pan if necessary, to ensure even blackening. Once the peppers look quite burnt, put them in a pan or pot with a tight-fitting lid. Let the peppers steam their own skins off. Prep canner and two pint jars as above. Once cool, seperate the pepper flesh from their skins. (Save the skins to infuse a jar of vinegar for salad dressings!) Set liquids and salt ("brine") to boil. Pack peppers into a hot jar, and ladle hot brine over them. Tap the jar on the counter to remove air bubbles, and run a butter knife or chopstick around the edge of the jar to remove more. You may have to do this several times and add more brine several times to ensure a filled jar - be careful, it will be very hot to the touch. Top with a hot wet lid, and make sure to leave 1/2" headspace - this recipe has a tendency to siphon. Process for 15 minutes. 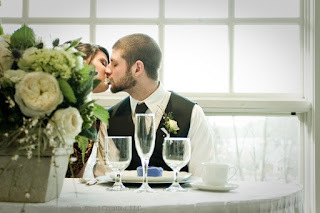 Ashlee & Michael- Altnaveigh Inn, Storrs, CT. Absolutely one of my favorites from the Summer!! Wow- the end of the year seems like so long ago,and it's been forever since I've posted. I apologize! Happy Spring!! We've been so busy - getting ready for the opening of the store,greenhouses growing, bridal shows, photo shoots... I have to stop and take a breath! The farm is almost in full swing. We've filled most of our greenhouse space and have lots of beautiful hanging baskets getting ready for all you moms out there! CSA shares are filling up quickly, but we still have room and we can't wait to meet all our new members. I think we're going to have an outstanding season!! 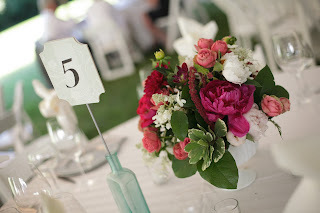 - and we're booking lots of weddings for 2011. The farmstand will open on April 22nd!! Mark your calendars for pansies, shrubs, perennials, and lots of other goodies!! We'll have fresh eggs, Collinsville bread, and all the other great local products we carried last year, and then some. We can't wait to see everyone! Did you see our images from our photo shoot at the UCONN Alumni Center? It's really a great place for an event- especially if you love our basketball teams! ( They're awesome!! )The museum is a unique space with great lighting. ( I have to admit that I hold it close to my heart since I am alumni.) 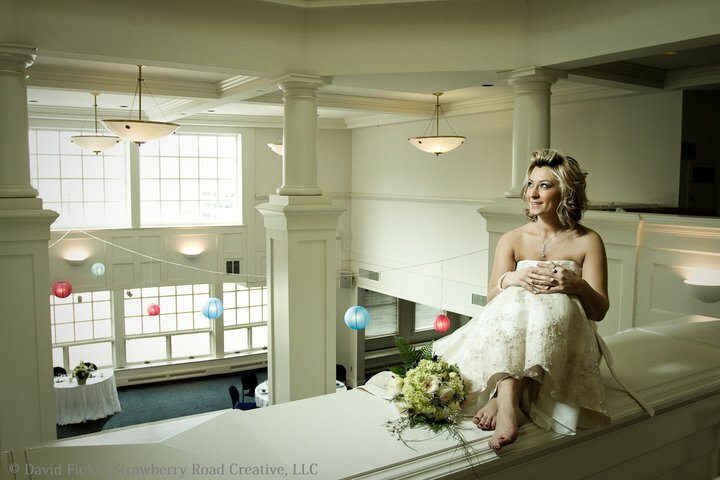 One of my favorite pics follows- thanks to Strawberry Road Creative for the beautiful pic. 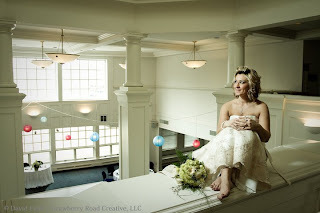 Dave is fantastic- definitely check out his site if you're looking for a photographer. Then we were down at the Crocker House in New London, again with ESTOccasions, who put on a great bridal show. Thanks to Kia and her ladies! What a beautiful venue, so much character, and fantastic wooden doors! One of those odd architechtural details that caught my eye. This show was so packed with fantastic vendors!! The Beauty Bar will make you beautiful, Amber from Honeysuckle Pictures has got to be one of the most fun photographers I have ever met, and of course, the ladies at ESTOccasions will take care of everything for your special day so you have no stress- how much better can it get? Some pictures from our photo shoot- enjoy!! and the greenhouses are chock full of perennials, beautiful hanging baskets, and herbs of all kinds. While we wait for Spring to really come- stay warm and remember, it will be here soon!! 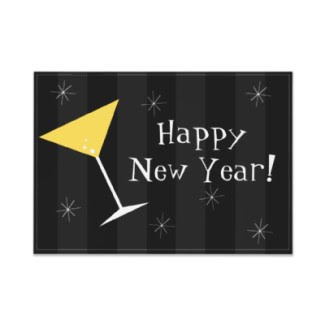 Wishing everyone the best year ever and hoping 2011 is a year of love, health and happiness. Have a wonderful and blessed new year! 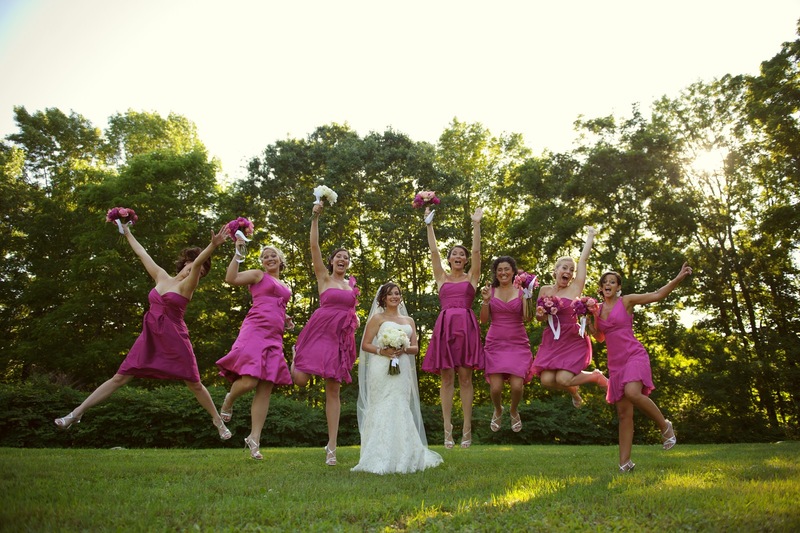 Check out the photos of Jill & Craig , married at Wave Hill Botanical Garden - NYC!! Thanks to the talented Cappy Hotchkiss for sharing the images! 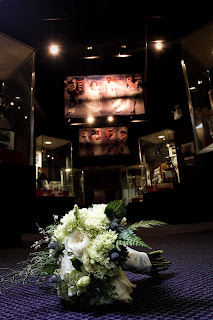 I've finally gotten pictures up from the Fall CT Bridal Event!!! It was great to see so many talented vendors again, as well as have the opportunity to make some new friends. Thanks to Kia and her fabulous crew at ESTOccassions for hosting this great event! Thanks for visitng! 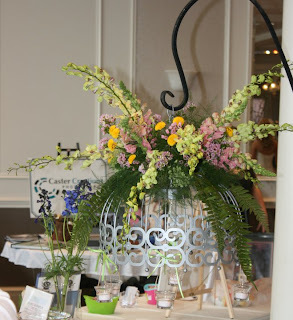 We are a floral design studio and specialty cut flower farm in Granby, CT. When we're not out growing our beautiful flowers or working on a wedding or special occasion, you can find us in the studio, making up lovely arrangements for folks like you. Stop in to say hi and see what we're up to! Couture Celebrations, A day in the life of a wedding planner diva. If you see your image here and it has not been credited or you see one of your images and would like it removed- please, please, let us know! email us at info@ windhamgardensonline.com and we'll get right on it!